Constructed between 1937 and 1938, the Bama Theatre was built using funds provided by the Public Works Administration (PWA) program, the New Deal agency responsible for constructing many Depression-era civic projects. 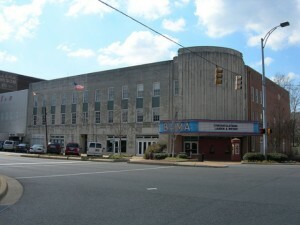 Designed by architect David O. Whilldin of Birmingham, the Theatre served as the community's grand movie house, as well as the only air-conditioned building at that time. 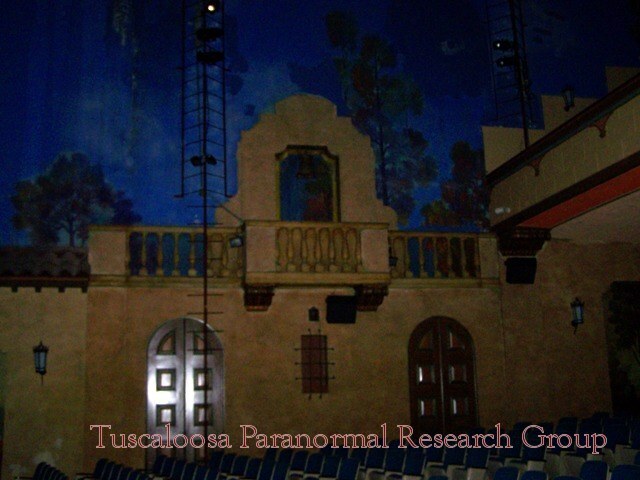 One of the last movie palaces built in the South, the building was an interesting mixture of the Beaux Arts, Art Deco, and Moderne styles popular during the period and the lavish "atmospheric" style of theatre architecture popular in the 1920's. 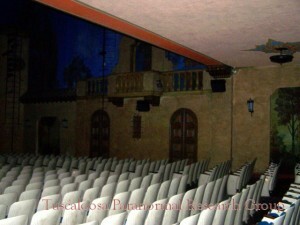 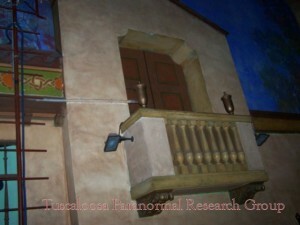 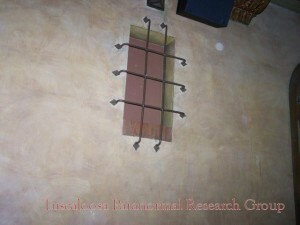 The house of the theatre is actually a reproduction of the courtyard of the Davanzati Palace of Florence, Italy with the orchestra and balcony sections decorated as a Spanish courtyard complete with balconies and ironwork. The murals on the acoustical panels, painted by Italian-born scenic designer Navino Nataloni, and the twinkling stars and clouds on the night sky ceiling complete the open-air feel of the performance hall. 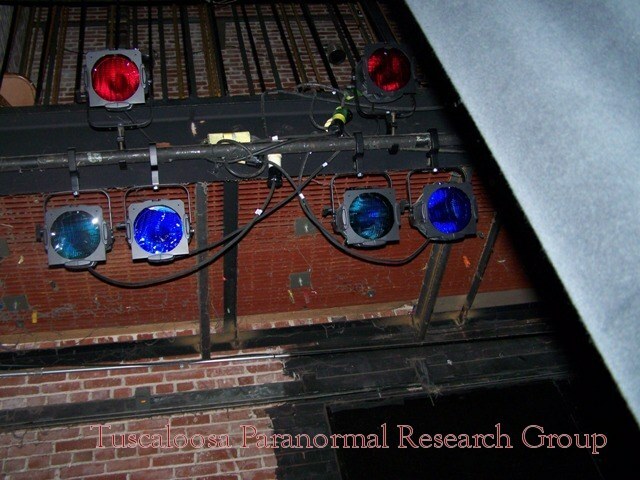 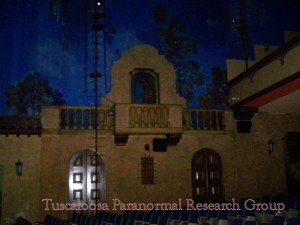 The Theatre was converted to a performing arts center in 1976 and was completely renovated for live theatrical use. 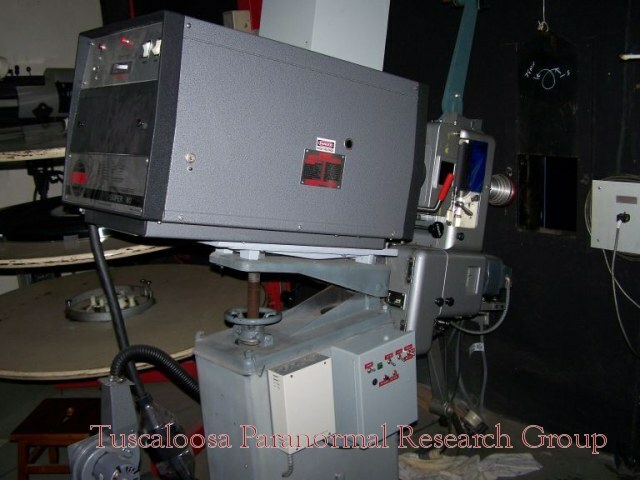 When Theatre Tuscaloosa built its own home in 1999, the Bama returned to showing classic, foreign, and art films with its Silver Screen Series. 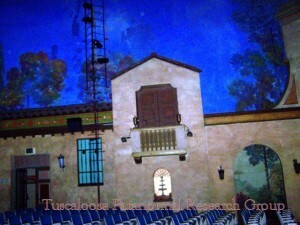 Local artists regularly exhibit in the Junior League Gallery, and dance companies, theatrical troupes, and musical artists perform in the theatre, making the Bama downtown Tuscaloosa 's visual and performing arts center. 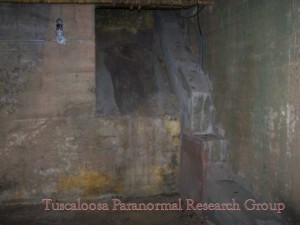 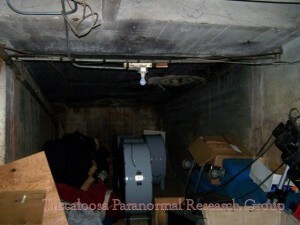 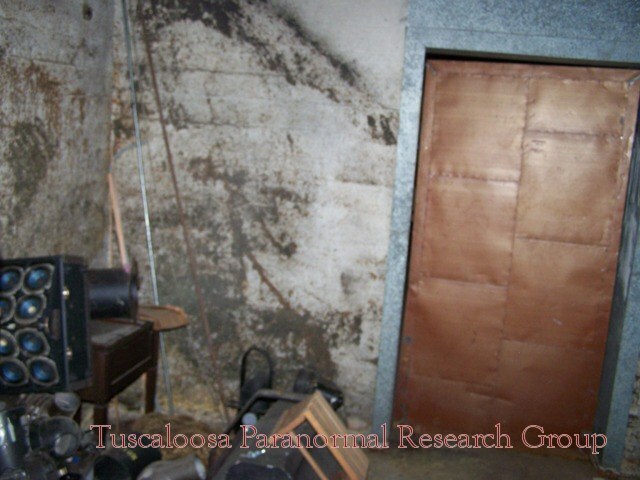 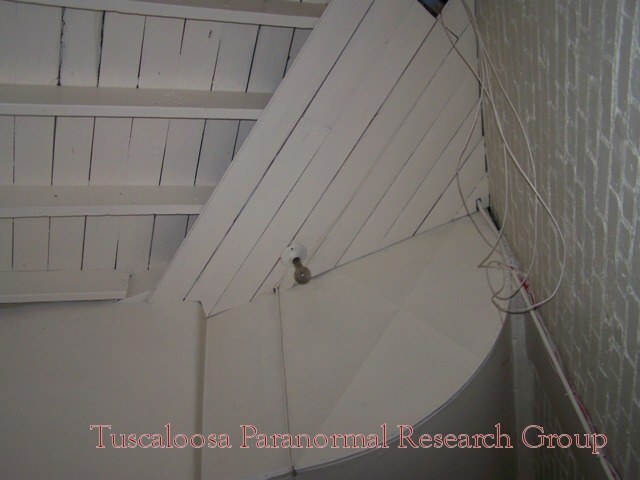 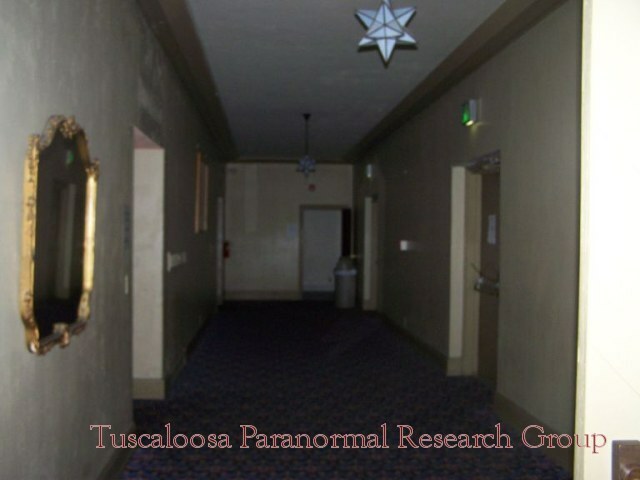 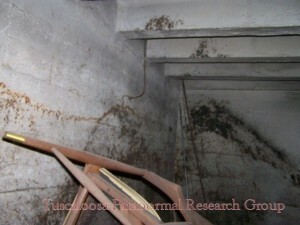 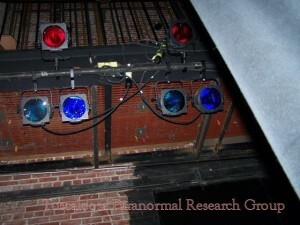 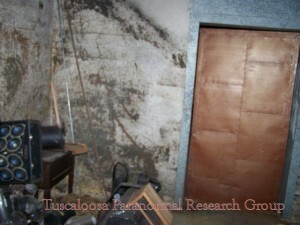 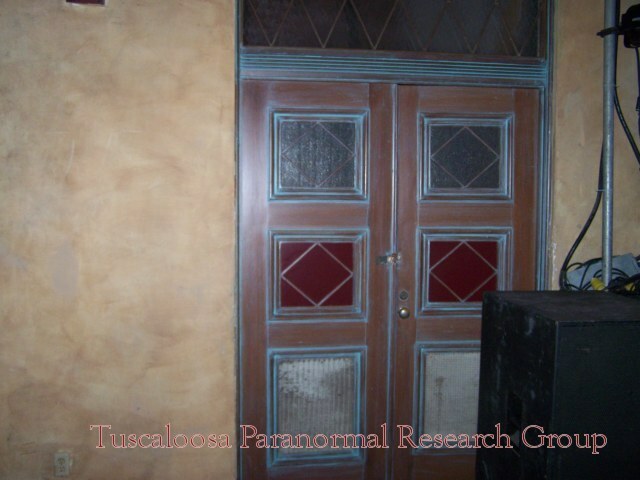 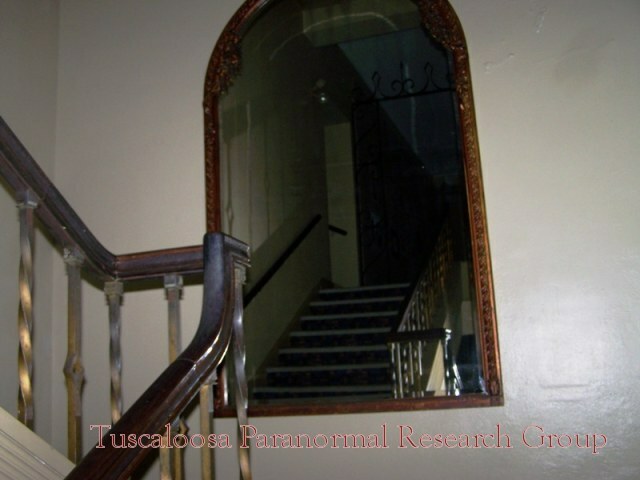 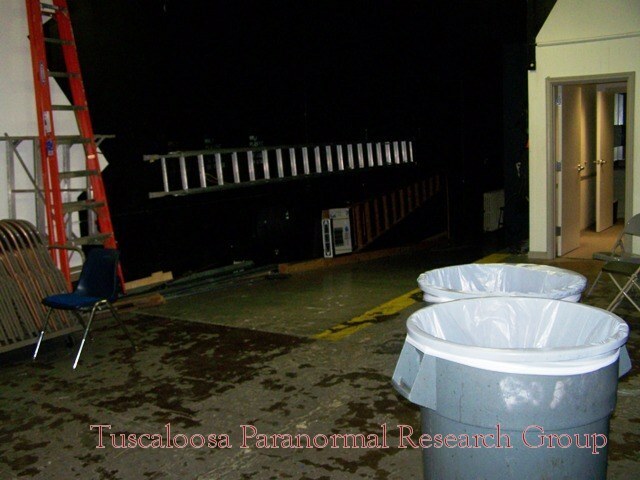 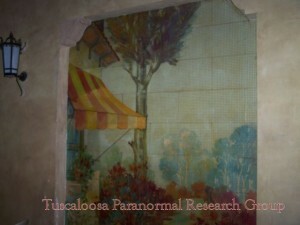 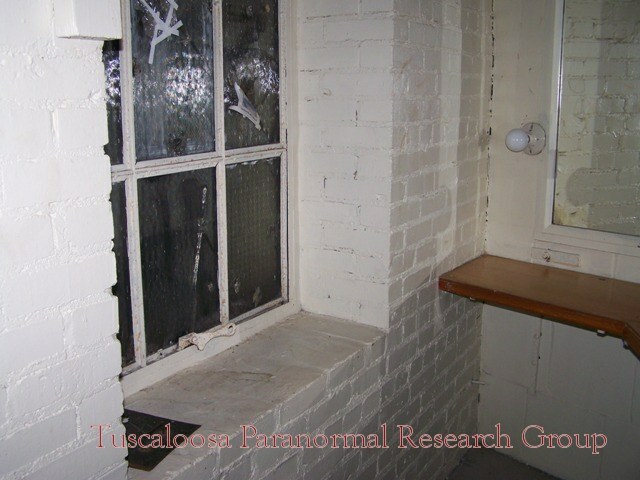 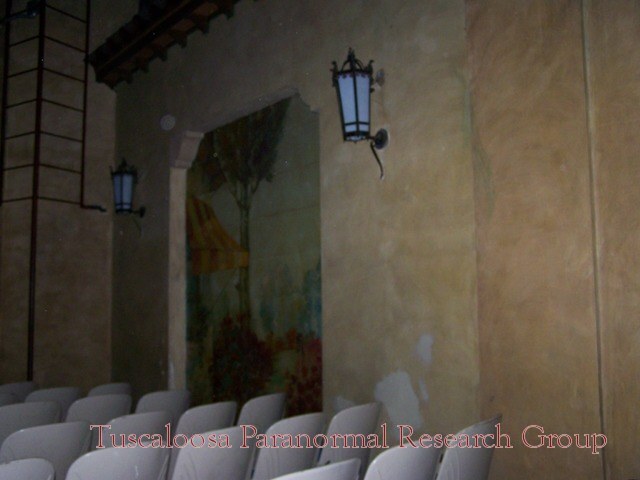 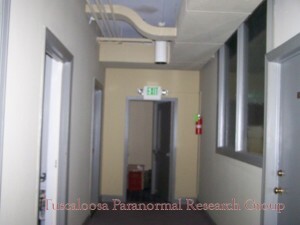 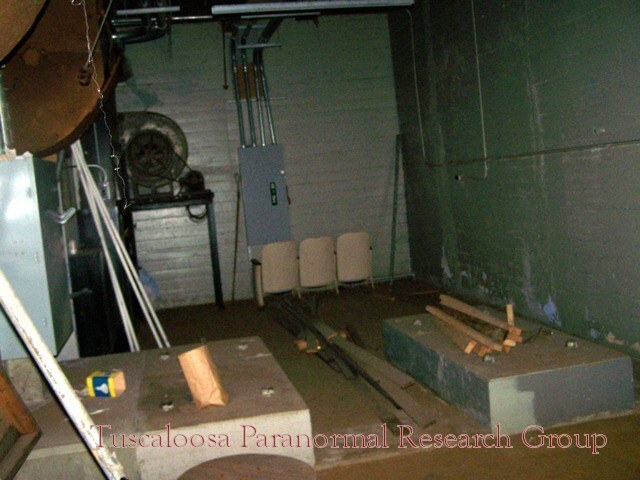 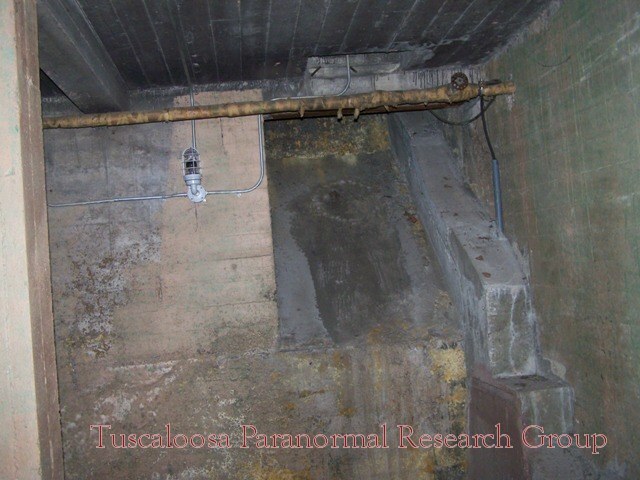 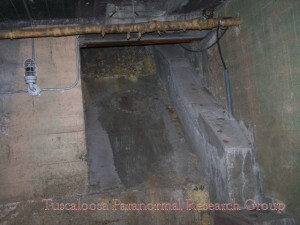 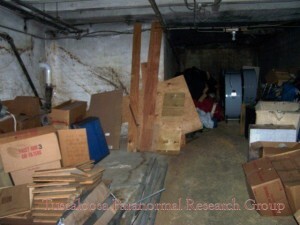 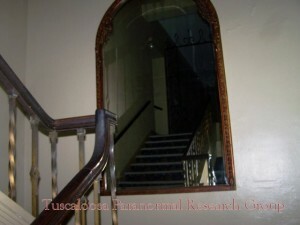 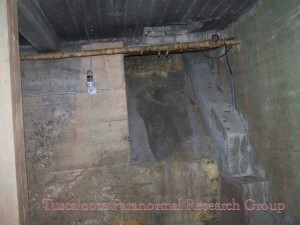 Reported paranormal activity at the Bama include disembodied voices, the feeling of being watched, moving shadows, and physical contact. Weird Howl "I'm Not Fine"
2nd Voice "I Hate This"